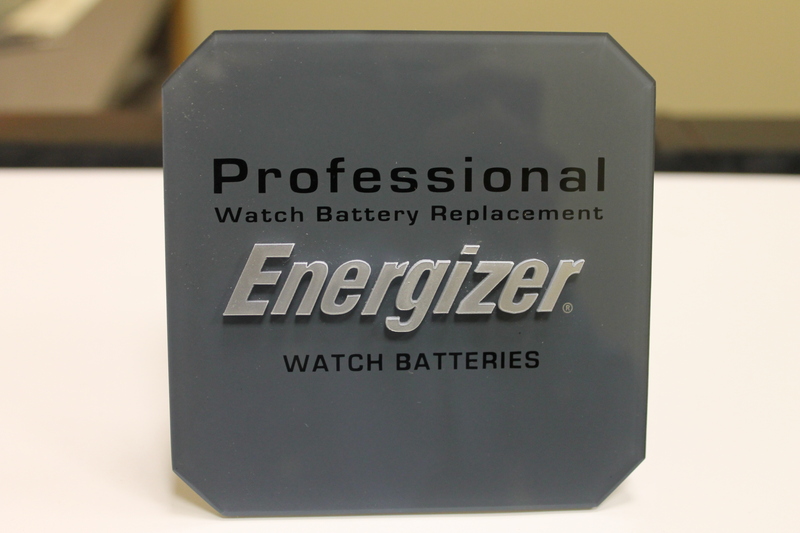 Gold and Silver of Louisiana is proud to offer the greater Baton Rouge area watch battery replacement service. We can also facilitate watch repairs, cleaning, and polishing services. 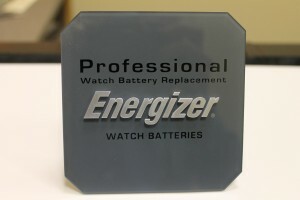 Most of our watch battery replacements can be done while you wait. 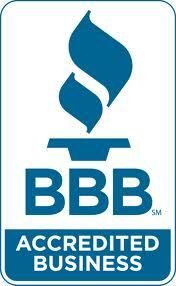 Stop by our location conveniently located near the I-10 / I-12 split off of Corporate Blvd. Our in house jeweler can assist you with any of your watch service needs.